COMMENTS OF CALIFORNIA INTERNET, L.P. DBA GEOLINKS California Internet, L.P. DBA GeoLinks (“GeoLinks” or the “Company”) submits these comments in response to the Public Notice issued June 22, 2017. GeoLinks is proud to service the largest coverage area of any single fixed wireless Internet service provider (“ISP”) in the state the California.  While the Company had previously focused on business and enterprise customers, in 2016, GeoLinks expanded its customer base to include nearly 30 rural school districts and surrounding communities throughout the state that previously had not had access to any high-speed broadband service. As the Company expands, it strives to reach more unserved and underserved areas within California and beyond. 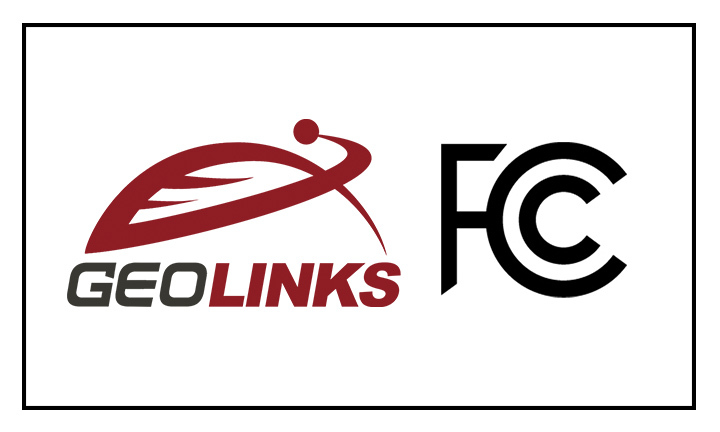 GeoLinks provides these comments to urge the Commission to adopt rules with respect to the 3550-3700 MHz Band that allow small and mid-sized ISPs to deliver competitive high-speed broadband services to help close the digital divide. Millions of Americans lack what is, by today’s standards, considered high-speed broadband access – this is especially true in rural areas. Sparsely populated rural areas are not well suited for traditional, wired broadband service given the cost to build and deliver a cable/ fiber-based network. 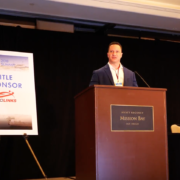 With the emergence and growing popularity of fixed wireless technology, new opportunities to connect rural communities are becoming available. However, there is a need for public policy that allows for these opportunities to become realities to benefit rural America. Traditionally, fixed wireless ISPs have operated in unlicensed bands (i.e. 2.4 and 5 GHz). While this has allowed for successful deployment of internet services in some areas, the availability of unlicensed bands is not a one-size-fits-all option. Increased use of the unlicensed bands has created congestion over the bands that causes slower internet speeds and network interference. In order to ensure competition within the residential and rural broadband markets, the Commission must develop policies that provide for regulatory certainty among new technologies and non-traditional ISPs to drive innovation and investment. 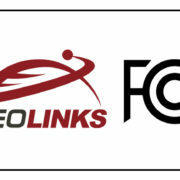 GeoLinks urges the Commission to craft a spectrum licensing regime in the 3550-3700 MHz band that ensures that small to mid-size fixed wireless providers have the opportunity to obtain dedicated spectrum resources in order to ensure competition and diversity of services to meet the differing needs of differently situated communities (i.e. rural vs. urban). Both T-Mobile and CTIA assert that Partial Economic Areas (“PEAs”) be used when licensing Priority Access Licenses (“PALs”) contending that using census tracts to license PALs would cause unnecessary complication and create the risk of interference.2 GeoLinks does not oppose the use of PEAs in licensing PALs. However, the Company urges the Commission to consider the unique characteristics of rural PEAs vs. more populated PEAs when determining how those areas should be licensed. Specifically, the Commission should consider whether rural areas would benefit more from using smaller geographic areas (such as by census tract or county) vs. PEA if it would ensure more timely broadband access to rural communities. 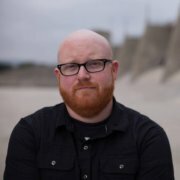 Granting PALs on a smaller geographic basis in certain areas may encourage small to mid-sized companies to apply for specific rural areas where they may be better suited to provide high-speed broadband access or have more specialized, regional expertise over larger, national service providers. Moreover, the Commission should consider the risk of spectrum warehousing in areas where the entire PEA may be bid on but not utilized for broadband deployment or other uses. In these areas, the Commission may consider segmented PALs or spectrum sharing arrangements to ensure that this public resource is being used effectively. Regardless of the geographic area chosen, the Company urges the Commission to consider these factors when developing its rules to ensure the most efficient use of this spectrum band. GeoLinks agrees that a 10-year term is a reasonable term for licensing within this band. Short license periods create regulatory uncertainty that stifle investment in networks and equipment. This will all but ensure that this spectrum will not be utilized properly. 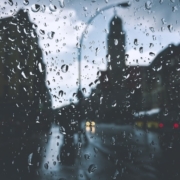 However, longer license periods will drive down the cost of equipment and allow ISPs to invest in the network elements necessary to reach rural communities. Because development of networks over this band will take time to roll out, a longer license period will help ensure ISPs’ ability to realize return on investment and, in turn, re-investment in their networks. In creating these 10-year licensing schemes, however, GeoLinks urges the Commission to ensure that such licenses are allocated in ways that allow for robust competition. Specifically, spectrum resources should not be available to only those companies with large amounts of capital or those who would purchase it as an asset with no intention of utilizing it. GeoLinks agrees with T-Mobile that all PALs should be available at auction, regardless of the number of applications received.3 In 2016 and 2017, GeoLinks was awarded grant funding through Corporation for Education Network Initiatives in California (CENIC) to connect nearly 30 rural schools in some of the most remote parts of California. The Company worked with CENIC to provide service to these schools in areas where no other provider was willing to provide a high-speed broadband solution. This example is indicative of the fact that some areas may be of little to no interest to most carriers but may present a unique opportunity for one. The PAL licensing process should not be denied to the one interested carrier solely because there is only one. This will surely create gaps in rural, sparsely populated parts of the country that could benefit from an interested service provider. As T-Mobile suggests, if the single applicant is otherwise qualified, it should be granted a PAL. III. 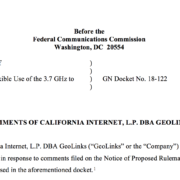 CONCLUSION In conclusion, GeoLinks urges the Commission to adopt rules with respect to spectrum licensing in the 3550-3700 MHz band that allow small and mid-sized ISPs to deliver much-needed high-speed broadband services to rural and underserved areas.